To get top dollar for your home, renovations may be necessary. However, some renovations can prove costly and they do not always add value to your home. 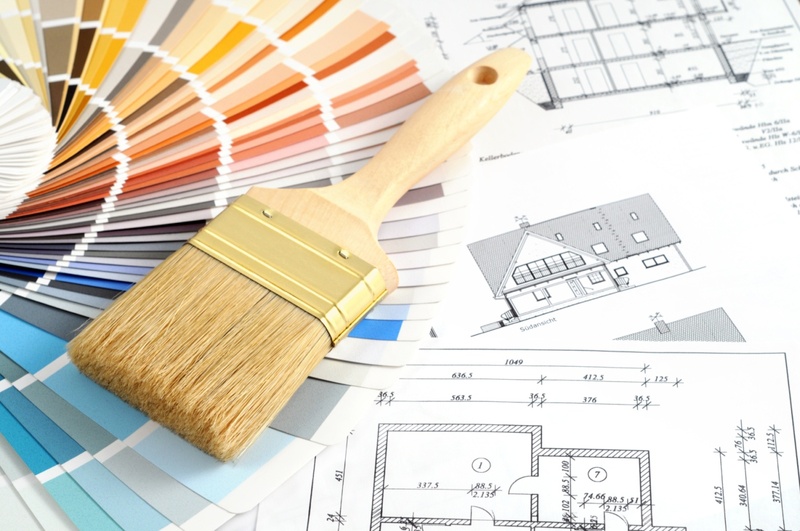 Here are three inexpensive renovations that are sure to improve the resale value of your home. Your home needs to have curb appeal. If the potential buyer does not see that, it will be difficult to get the price you want. Spend money and time landscaping your yard. Pressure wash your driveway. Paint your front door. Make your porch look welcoming. If you do all of this yourself or with the help of family and friends, the costs will be reasonable. After a prospective buyer is impressed by your nicely kept lawn, you will want to continue impressing him/her with your interior design. Buyers know what they want when it comes to the number of bedrooms and baths. You have something they want or they would not be looking at your home. Now, you need to keep their attention. Each room needs to be freshly painted in a neutral color. Old wallpaper and borders should be stripped and walls repainted. Make each room look larger by clearing any clutter. If possible, remove any unnecessary furniture and store it somewhere else. Have any carpets professionally cleaned and be sure to polish any hardwood flooring. In the bedrooms, de-clutter your closets. Your kitchen and bathrooms should be sparkling. Clean and organize counters and cabinets. Again, most of these suggestions cost little but add great value to your home. When you think of upgrades, you many automatically assume major costs with little return. However, many upgrades may be within your budget. Consider making some of these affordable upgrades to your home. Living Areas/Family Rooms – If you are going for a more elegant touch, add some crown molding. For a more rustic feel, add box beams. Improving the ceilings of main rooms will add value to your home. Selling your home may require you to spend a little money but you will likely get the full value of your home if you make the investment!